ASHFORD, Ala. (AP) Wonderful. Caring. Respected. Loved. These were some of the words used to describe former Lt. Gov. Lucy Baxley, who was being memorialized with the renaming of a stretch of U.S. 84 in her hometown of Pansey in southeastern Alabama. When Smith was first elected to office as mayor of Slocomb, she said she called Baxley and asked if she might administer the oath of office, not actually expecting that she'd drive down to Geneva County. But she did. Alabama Department of Transportation spokesman Tony Harris said signs marking the 4-mi. stretch of highway renamed for Baxley will be installed on Tuesday. Baxley left an impression on many who grew up with her in the Pansey community, and also those she encountered throughout the state. Alabama State Treasurer Young Boozer is one of them. Boozer recalled a time in 1996 when the choir from Stanford University was in Montgomery while on the way to Atlanta to perform at the Olympics. He was giving them a tour of the Alabama State Capitol and when they walked by Baxley's office, she waved them inside, spoke to each member of the choir, then invited them all to come to her house for dinner that night. Boozer said when he asked her a few days later why she invited the entire choir over, she said she had a son in college and she would have wanted somebody to do the same for him. The resolution that led to the designation of “Lieutenant Governor Lucy Baxley Memorial Highway” was passed by the Alabama Legislature in February. Baxley died in October at the age of 78. 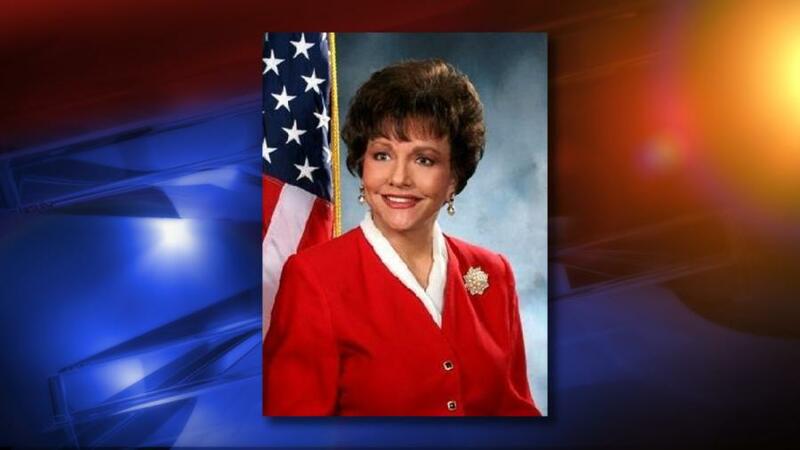 She was elected state treasurer in 1994 and again in 1998, then served as lieutenant governor from 2003-07. She later served as president of the Alabama Public Service Commission beginning in 2008.